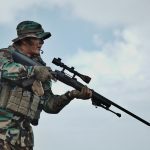 As we celebrate Presidents’ Day this month, we want to commemorate the holiday by discussing several US presidents who either served or has played a key role in the military. Although, many of our past leaders have held a military role, we want discuss the military presidents who has played a more prominent role. We will cover these men, prior to becoming our commander-in-chief, from serving in the American Revolution to the Civil War to World War II. The country’s first president was also a man with one of the longest military careers. He was a part of the French and Indian Wars, and the American Revolution. Commander of the Virginia Regiment and later, the Continental Army, he played a key role in America’s victory over the British during the Revolutionary War. Even as acting president, he led troops into battle during the Whiskey Rebellion in 1794. He was the first and only president to personally command the charge. One of the most decorated of the military presidents; President Grant was the General of the Army during the Mexican-American War and the Civil War. 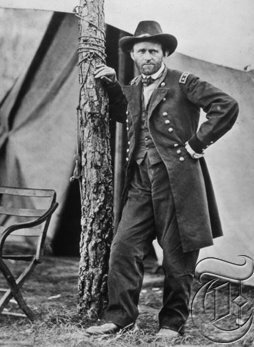 Thus, President Grant is regarded as one of the most legendary generals in US history. Under his command during the Civil War, the confederacy and General Robert E. Lee surrendered to the Union Army and he helped put the Union back together again. 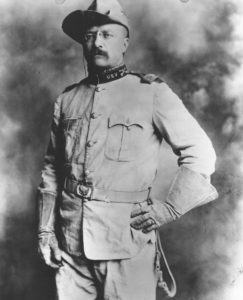 Before becoming president, Roosevelt was assistant secretary of the Navy. When war erupted in Cuba and the Spanish-American War began, he resigned from his position in 1898 and volunteered for command of the first US Volunteer Cavalry, also known as the infamous Rough Riders. 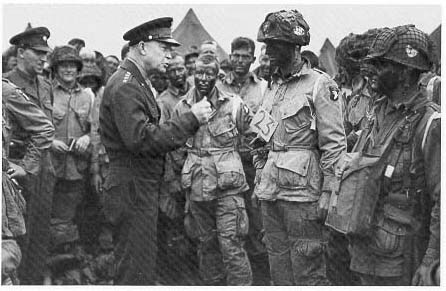 Originally, Eisenhower served the US Army during World War I as a lieutenant, but never saw the battlefield. In World War II, he achieved the role of Supreme Allied Commander in Europe. Under his lead, the Allies successfully executed the Normandy invasion. He also led his troops to repel the Axis forces’ presence in North Africa. 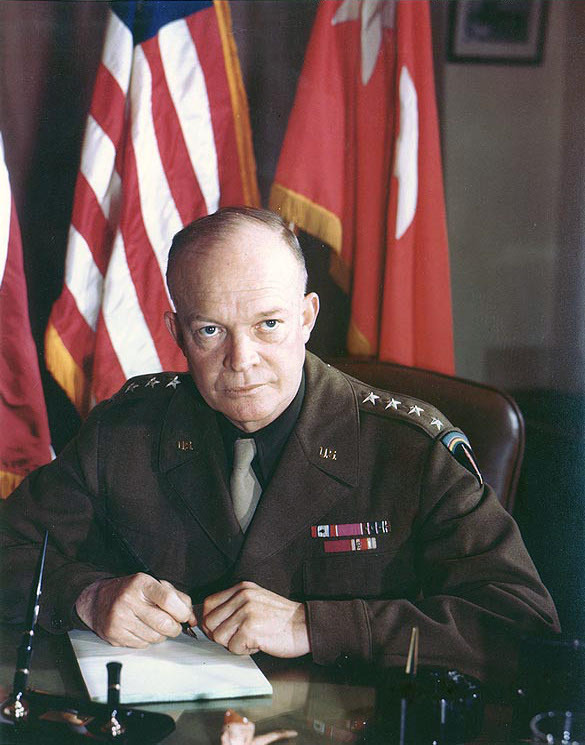 Towards the end of his army career, he became General of the Army and then became POTUS in 1952. 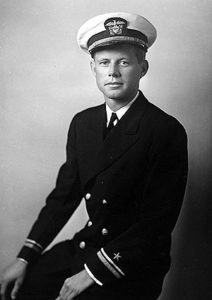 Kennedy enlisted as an ensign in the US Navy during World War II despite a lower back injury preventing him from service in the army. In 1943, he was commander of the PT-109, a patrol torpedo boat. After a Japanese destroyer rammed and wrecked the boat, and with him and his men stranded in the open sea, Kennedy successfully led his men to a nearby island three miles away. He received the Navy and Marine Corps medal and the Purple Heart for his bravery. 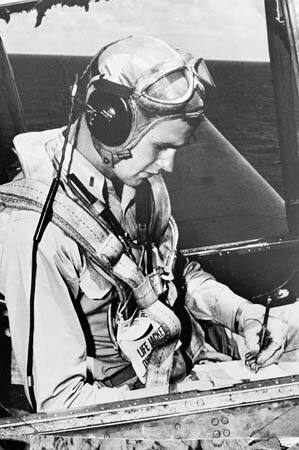 President Bush Sr. enlisted into the Navy as a naval aviator after he turned 18. He became one at 19, the youngest ever in that era. He flew 58 combat missions during WWII, even surviving a shot down which destroyed his plane. Bush received the Distinguished Flying Cross, three Air Medals, and the Presidential Unit Citation awarded San Jacinto. 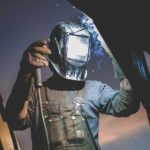 It’s fascinating to learn about the heroics and services that several of our presidents have shown in their service when the country needed them. Celebrate Presidents’ Day this month and remember the military presidents that served a hand in fighting for our nation. Come into The Surplus Store this month for flags, pins, stickers, and patches to commemorate the holiday.